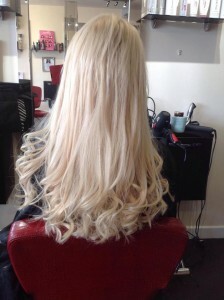 From a subtle enhancement of volume to full on luscious long locks, we at Wendy’s can offer the celebrity favourite ‘Beauty Works’ and Covet Hair Tape Extensions. 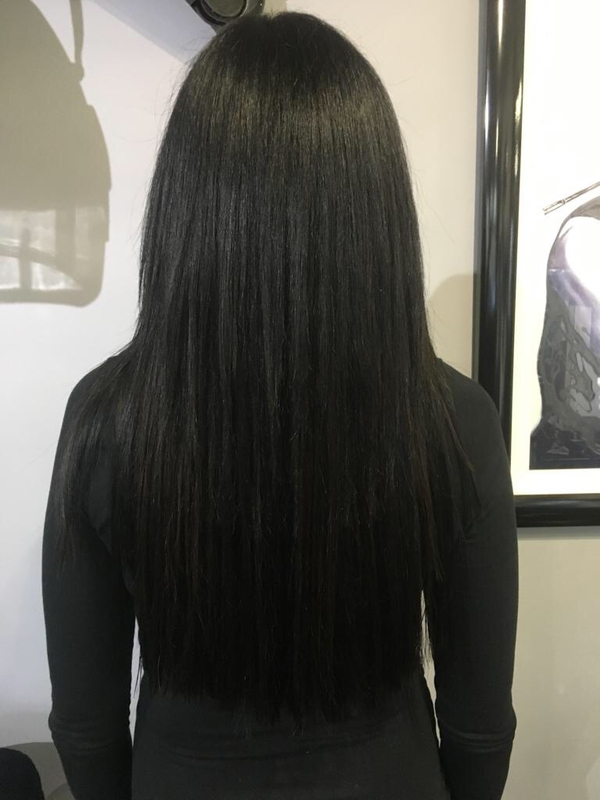 Beauty Works is the UK’s leading brand of luxury, professional hair extensions for stylists, celebrities and women around the world. 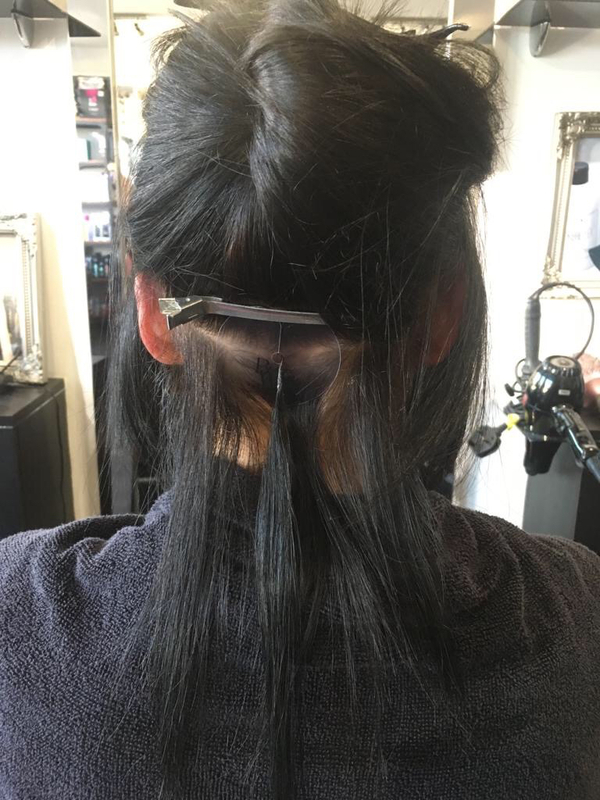 Covet are 100% remy tape hair extensions. Tape Hair Extensions are the ultimate hair extension system and perfect for adding length and volume. 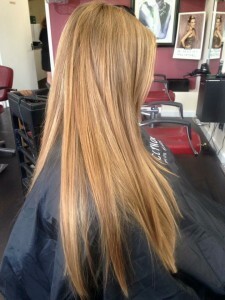 They are the quickest hair extensions system to apply and provides the fullest most natural results. Prices start from £150.00, smaller areas or one packet work is priced on consultation.